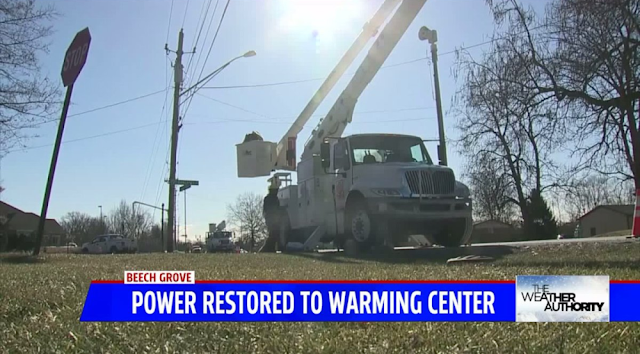 Beech Grove, IN (January 30, 2019) IBG — Power outages across central Indiana left thousands of homes without heat on the coldest day of the year. "It was cold when I got back in,” said Beech Grove resident Donavan Hartwell. Hartwell was already at work when the power went out, and it was back on by the time he returned home. While his apartment was a few degrees colder than normal, he was very lucky it came back on when it did. The city's warming center at Hornet Park Community Center is directly across the street from Hartwell's apartment complex, but that was also in the dark. “I was panicked this morning because we’re the warming center, and to not have power means we don’t have warmth,” said Hornet Park Community Center Facility Manager Angel McKenna. 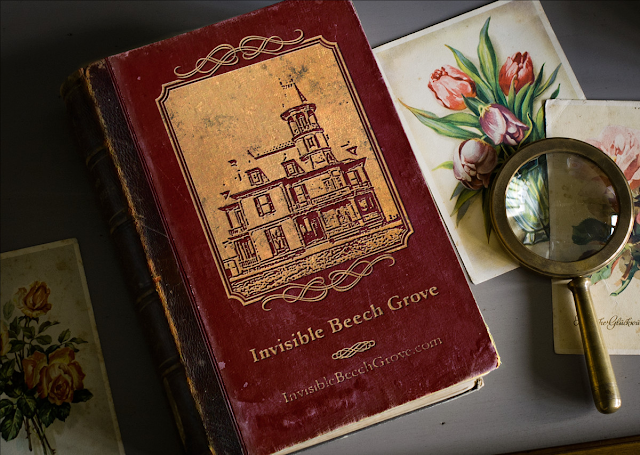 Beech Grove Mayor Dennis Buckley was on his way to the warming center when he realized what had happened. As the staff thought of a backup plan, crews fixed power lines and within a few hours, power was restored power to most of the area. With the heat back on, Hartwell won’t have to search for a place to stay. "There’s a hotel right down the street," Hartwell said with a relieving smile. "I would've just went to a hotel." 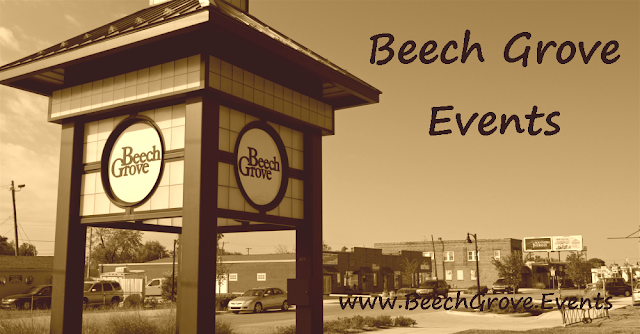 The warming center in Beech Grove will remain open until about 8 p.m. Wednesday and will also be open on Thursday. As of Wednesday afternoon, no one came by the center.